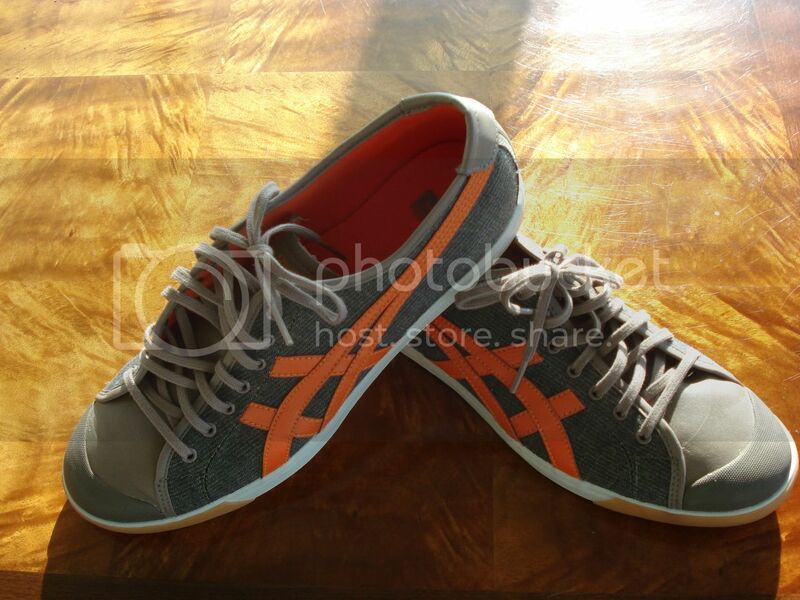 Onitsuka Tiger by Asics – Coolidge Lo (Momen Taupe/Orange) – Footwear are available from Zappos.com, $75. Modernizing the design elements of the classic basketball shoe of the 1970s, the Coolidgeâ„¢ Lo from Onitsuka Tigerâ„¢ steps into the spotlight with a style all its own. Soft and durable leather upper. 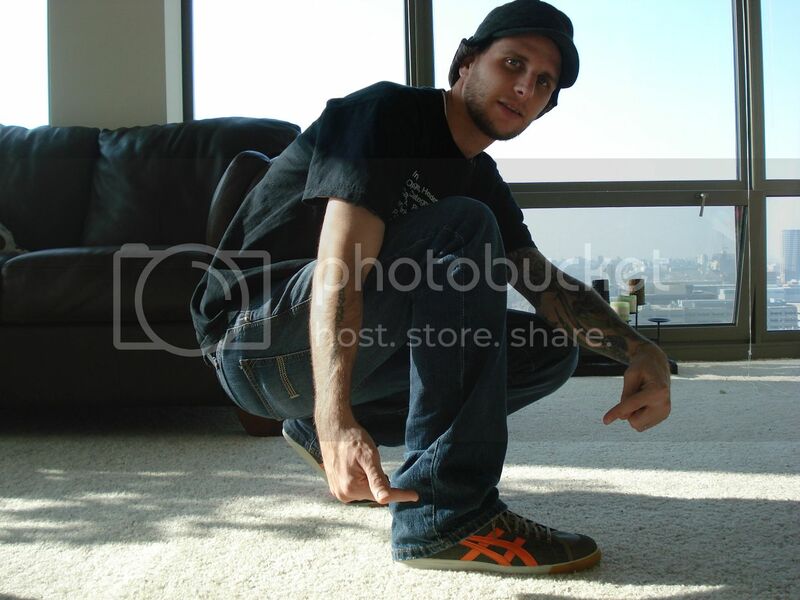 Shell toe cap styling. Textile lining for an ideal feel. Synthetic insole for all day comfort. Rubber outsole for ideal traction. Kim, lover of all things shoes, is the self-proclaimed President of Shoeaholics Anonymous. Follow Kim’s Personal Accounts on Google and Twitter. And see all of Kim’s blogs at KIMarketing.com.